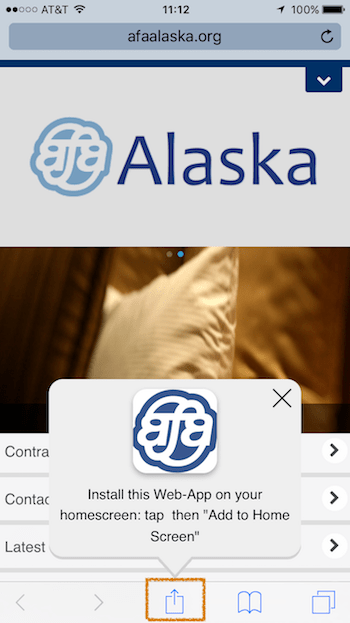 We’re pleased to announce the launch of our new AFA Alaska website! The new site features more content, features, and an easier-to-navigate layout including a mobile layout optimized for use on smartphones. 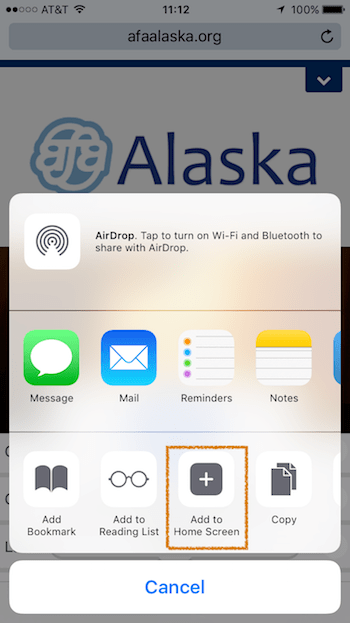 You’ll find the new site at http://afaalaska.org. Please be sure to update your bookmarks and favorites, as this is a new address for the site. 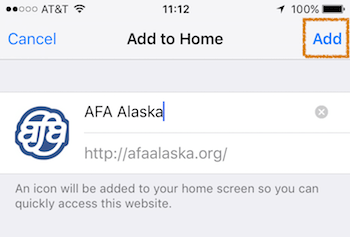 If you have any feedback or ideas to help improve the new website, please let us know by emailing them to communications@afaalaska.org.